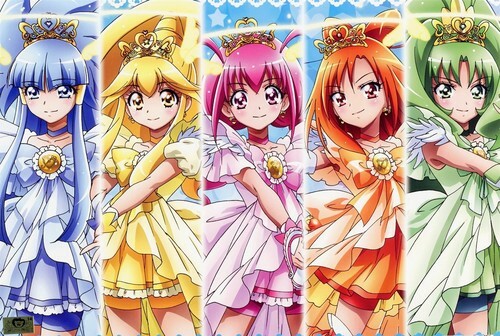 Smile Precure!. . 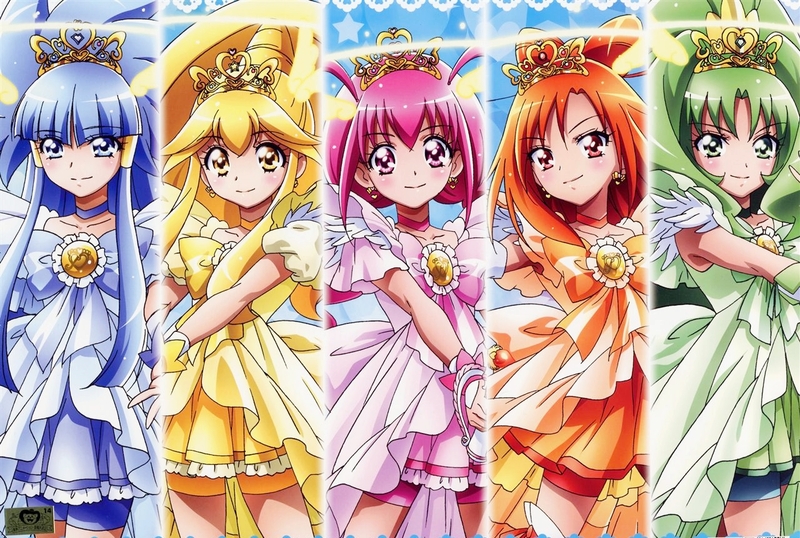 HD Wallpaper and background images in the pretty cure club tagged: pretty cure precure smile photo wallpaper.